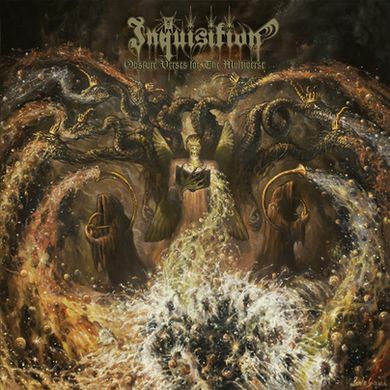 Inquisition have been a formidable two-man band for a long time now, making a steady name for themselves as they’re ripping out hearts and ears with their hellish tunes and memorable albums. This talented duo of darkness, Dagon and Incubus, have created some of the best Black Metal albums in recent years thus positioning themselves in a very respected spot on any extreme Metal fan’s shelf. Read about that here!